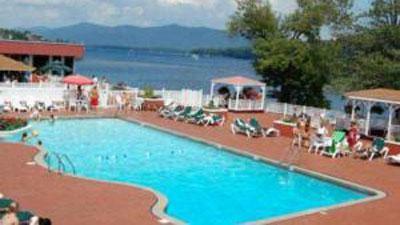 Bolton Landing is charming resort hamlet on the shores of Lake George ten miles north of the village of Lake George. 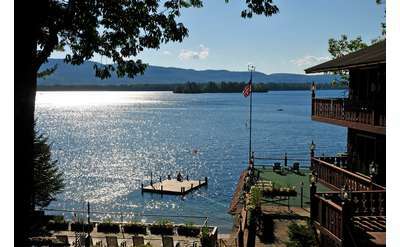 Bolton Landing offers first class restaurants, upscale shopping, lakeside beaches and parks, free tennis, marinas a lovely art gallery and incredible views of the most beautiful lake in America, surrounded by the gracious and majestic Adirondack Mountains. Open May 1 to mid October. 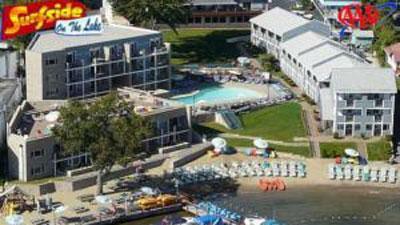 Resort includes 14+ acres of property, 300 feet of lakefront, swimming & boating. 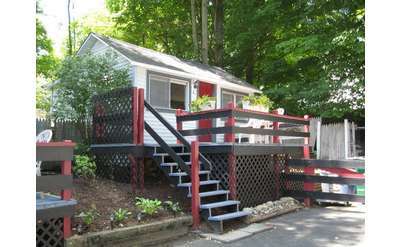 1, 2 & 3 bedroom cottages with kitchen, bath, BBQ, heat & air conditioning. Log cabins with fireplace. 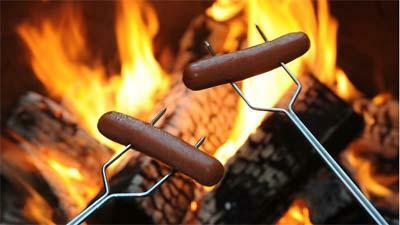 Outdoor fire ring. Free Wifi. The New Colonial Court Motel is a pet friendly place to stay. Make the New Colonial Court Motel your family's destination for a relaxing, fun filled getaway in beautiful Bolton Landing, New York. 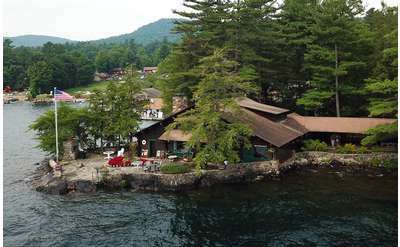 With a private island off shore and lakefront motel rooms and cabins, this private resort offers swimming off a sandy beach, sailing, lake cruises, water skiing, tennis, basketball, volleyball and so much more. 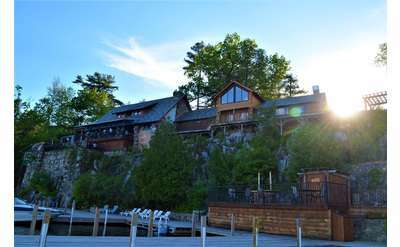 Under New Ownership since the Fall of 2013, the Blue Water Manor is located directly on Lake George, amid six acres of lush Adirondack pine trees overlooking beautiful Basin Bay. 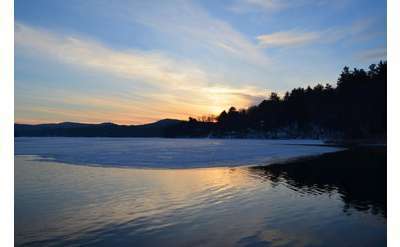 Stay in a cozy Adirondack cabin or cottage on Lake George NY with Beckley's Lakeside Log Cabins. 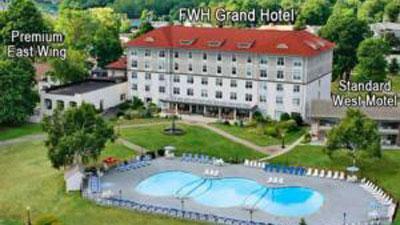 Fantastic views await you!